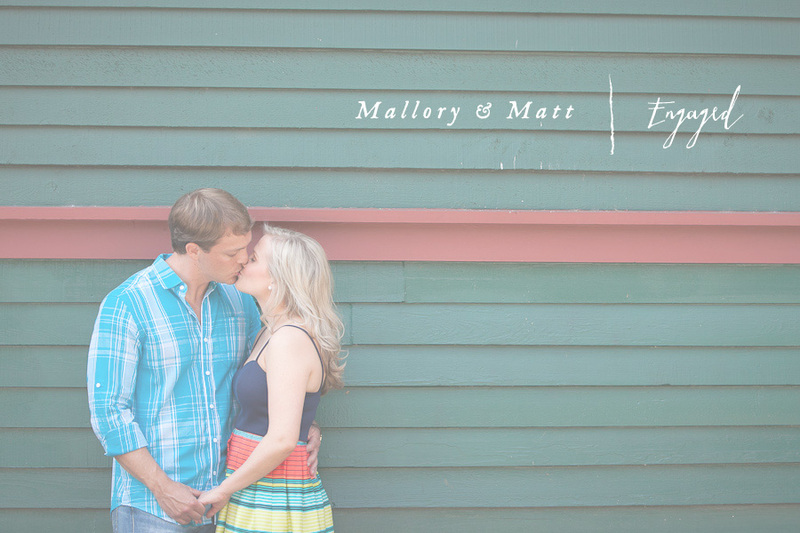 It’s always a pleasure to photograph friends of friends and Mallory & Matt are the perfect example of how we can’t believe we get paid to do this. 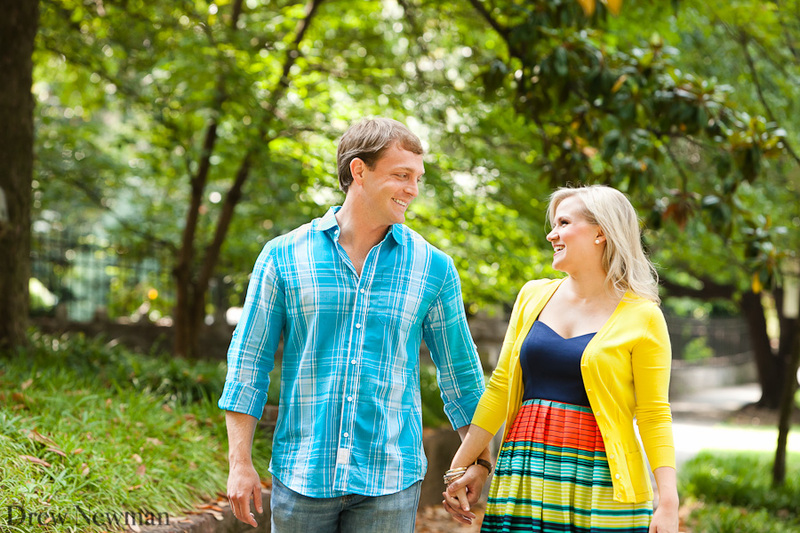 We had a blast with them this week shooting portraits all over intown Atlanta. 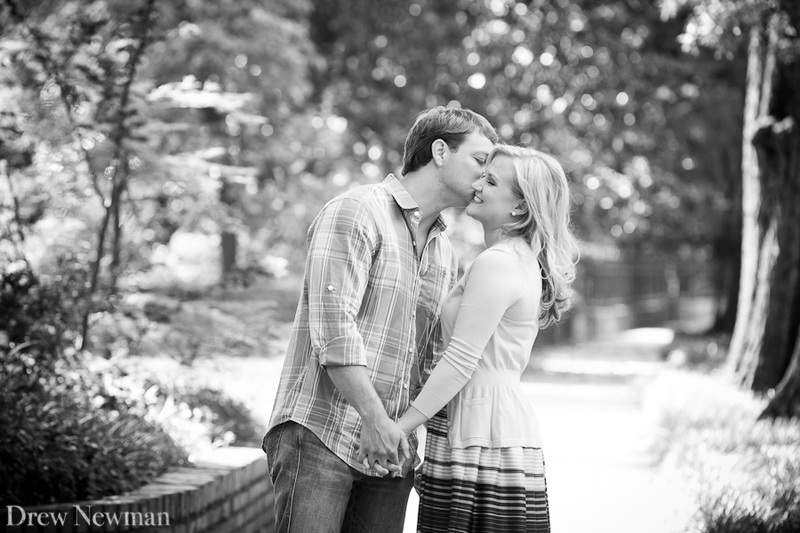 Both M&M can turn it on in front of the camera and we can’t wait to see where they go with their Fox Theater wedding this Fall. They hinted at formal-meets-1940’s-glam and as you can see, they’d be a natural for it! Thanks again for a great afternoon.